Advertising agencies are experts at advising clients on their business. 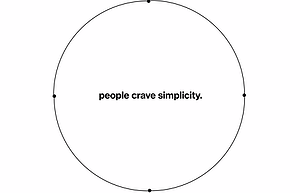 If a product or service is too complex, the agency will work with the client to distill it down to the fewest fundamental attributes in order to end up with something simple to convey.Simplicity is the key to success in pretty much everything. 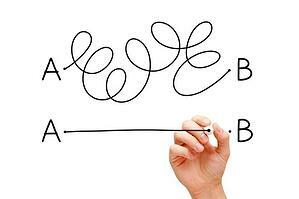 People don't like complexity; in advertising, in relationships, in products or in systems. 1) We all make mistakes. Try as we might to be careful about entering data, it's as simple as accidentally pressing the wrong key and we've got an error in our Accounting, Project Management, Media, etc. data that throws off results and can result in costly investigations and even audits. 2) Connections break. If you've custom-built a connection between systems or are relying on a brittle API to move your data between different software, it's an unfortunate reality that those connections break. And they break at the worst possible moment; like when the report is due, or the client needs an answer in the next 10 minutes. Relying on connections to move your data between systems is risky at best and almost certain to fail when one of the systems updates to a new version, etc. 3) Software loses support. The more systems you have, the greater the risk of a vendor going out of business or deciding not to support that particular software anymore. If you've built a complex web of interconnected systems and any part of that system fails, it usually brings the rest of the system down with it. Every complex system is only as strong as its weakest link. 4) Training is a nightmare. The more systems you have, the more difficult it is to train a new employee on how they work and how they work together. As mentioned earlier, people hate complexity. Many software systems overlap in capabilities, so you often have redundant features in multiple systems that encourage an employee who understands one system better, to use the features in the system they're most familiar with instead of those features in the system everyone else uses it for. Untangling such training issues and systems biases consumes time, resources and costs the agency money over the long run. The list could go on and on, but hopefully the point is made. 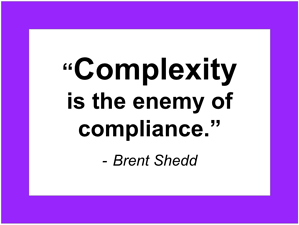 Complexity is a bad idea in everything - including the software you use to run your agency. Thankfully, agency management systems exist that combine the operational requirements of an agency into one platform. 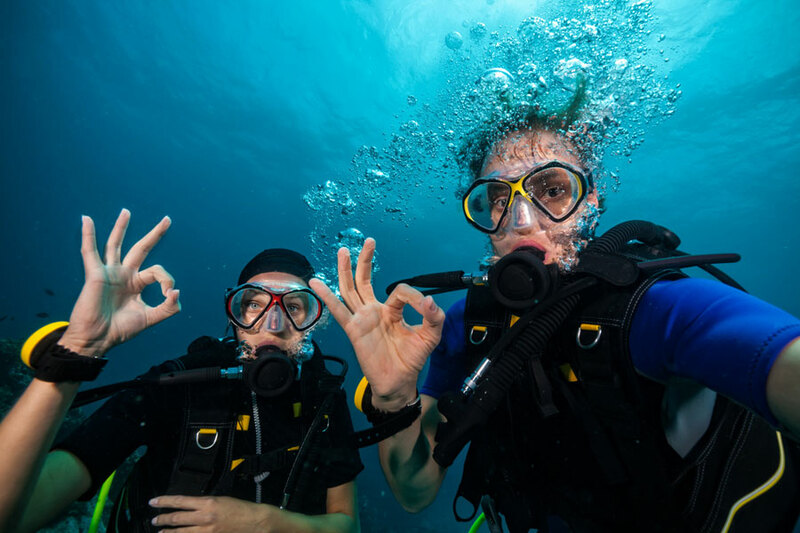 The most comprehensive is Advantage's AQUA agency management system which was designed and built specifically for advertising agencies. AQUA integrates comprehensive Project Management features that include Agile methods and functionality (like Kanban and Scrum boards, Sprints, etc) with full-featured Accounting capabilities that enable the agency to automate repetitive, time-intensive tasks like invoice matching, billing, etc. and even integrates a best-in-class Media Management system with complete planning and buying capabilities. Having everything in one system ensures that data flows smoothly between competencies, enables the agency to automate tasks throughout the system and provides the agency with operational insights that would be nearly impossible to identify using separate systems. One system is also much easier to train employees on, and Advantage's Education Library makes that even easier by providing in-depth training videos that employees can access from anywhere, so they're able to learn how to use the system wherever they learn best. Simplifying your operational software makes sense financially and strategically. Schedule a free online demo of Advantage's AQUA system to see how much you can save, discover how much you can automate and see how much easier operations will be with one comprehensive, integrated system.